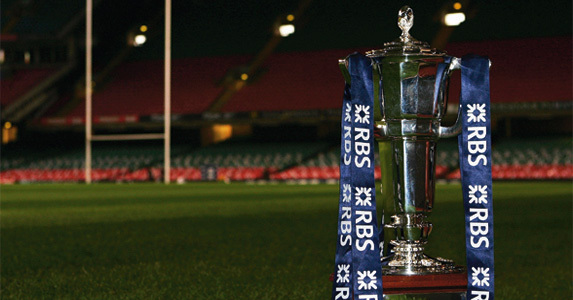 Friday night rugby has been ditched for 2012 with games only on Saturday and Sunday. France open the tournament at home to Italy and England close it at Twickenham, entertaning Ireland. * All games are live on the BBC.